The Buccanners are looking to sell tickets, and they have the first overall pick in the draft for help. 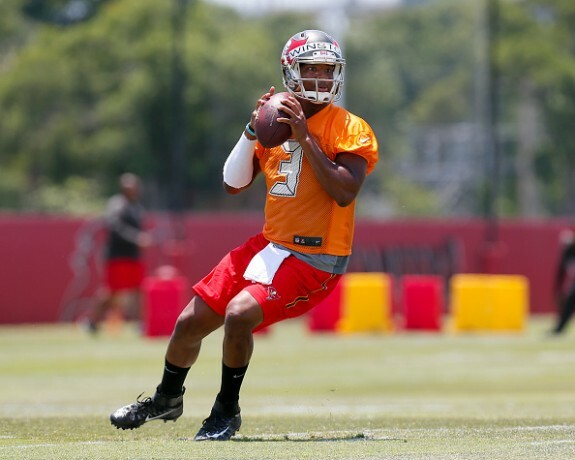 The team released their first television spot, and it features first overall pick in the 2015 NFL Draft – Jameis Winston. 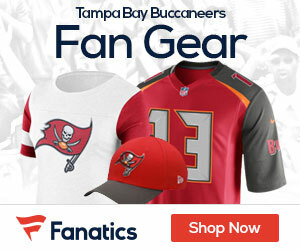 The Buccaneers will begin the season at home against the Tennessee Titans on September 13th. it will be Winston against rookie Marcus Mariota (if both begin the season as starters) in what should be a very hyped opening game. Tickets start at $45 for the game and hotels near Raymond James Stadium on Hipmunk.com have rooms available for as low as $75. You can also save a little money if you want to stay further away from the stadium by staying at a University of Tampa hotel for just $46.